Rock It Back & Roll! 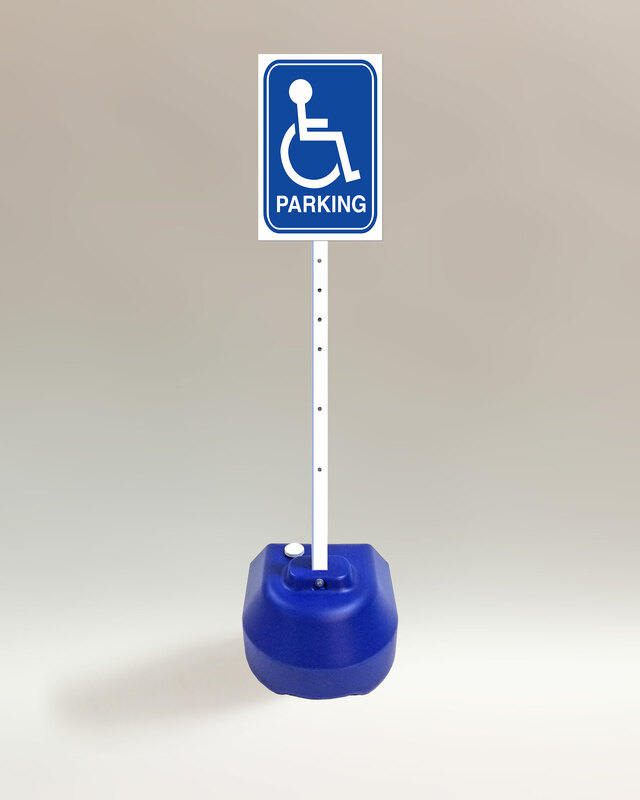 Portable post sign stands with plastic base. Two sizes: 18"x60" or 24"x60"
Rock-It 18: Use with signs 24"x24" or smaller. Recommendation based on ballast of 125 lbs. Rock-It 24: Use with signs 26"x38" or smaller. Recommendation based on ballast of 200 lbs. 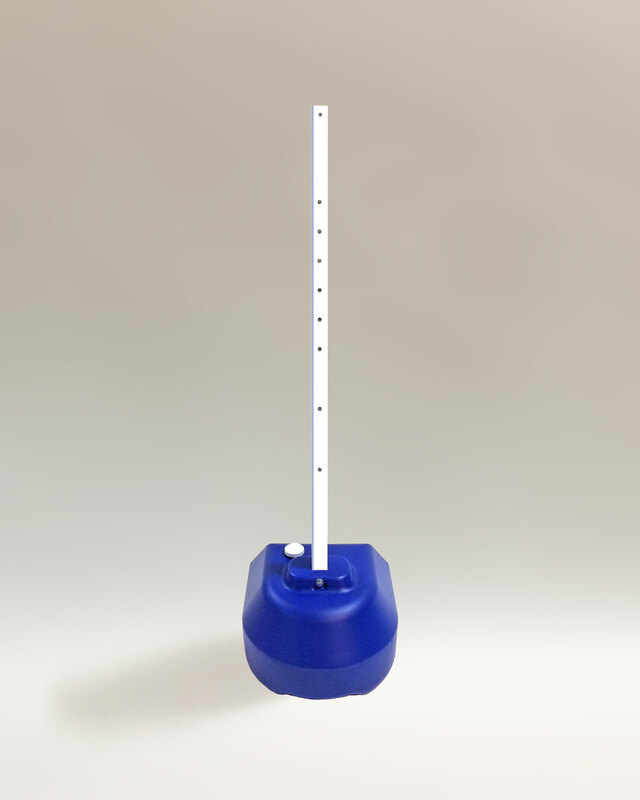 HDPE PlasticWon't chip or crackSign hardware includedStands 60" tall..